Ever thought of what it would feel like to play an iPhone gaming app that not only thrills you but also grows you spiritually? Yes, I’m talking about a gaming app full of adventure related to the Bible. Sheep master is an amazing iPhone app that guides you towards mastering the art of being an exceptional shepherd. This app uses Bible lessons to teach you on how to become a phenomenal sheep master, from herding the sheep to recovering lost ones, it’s an app that assures growth of skills and spirit through useful lessons from the Christian Bible. 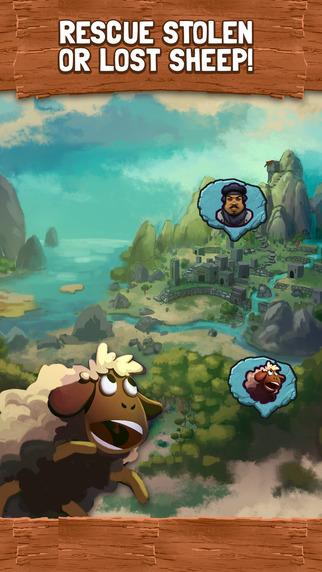 Sheep Master is an intuitive role playing game that comes packed with outstanding challenges that require top notch strategies to complete any given level or task. 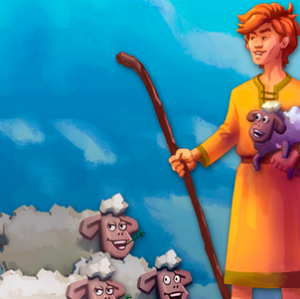 The player can do a number of unique tasks for their sheep, like herding, offering protection, managing, carrying out health checks, save lost sheep, building excellent barns, gain wealth among other great shepherd roles. 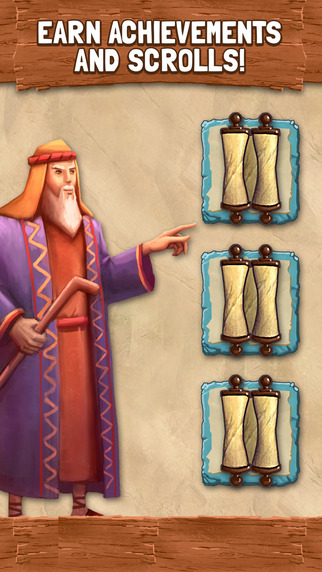 In addition, Sheep Master is a very unique gaming app due to its intricate blend of religion and gaming thrills. Another aspect of its uniqueness is the fact that there is no other app on the market that offers what this amazing app offers to its users. * The player can also confront any threats to their flock in addition to building defenses. 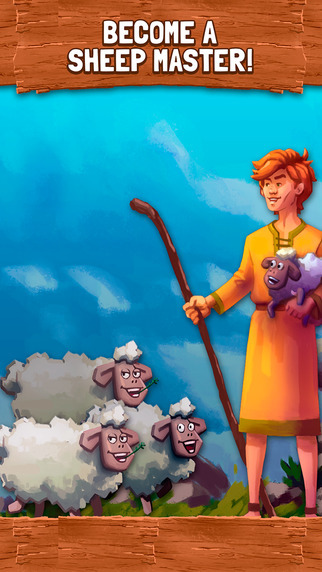 Judging from the features above, the app sounds very “sheepy” and it’s obvious that we are not all sheep fanatics, but owing to its great Bible content and thrilling Shepherd adventures, it is the perfect app for any Christian family or anyone who wants to learn a bit about the Christian Bible without having to attend church summons or reading the thousands of pages of the Bible. This iPhone app is basically the easiest and most fun way to spend your free time by not only boosting your thinking capacity but also increasing your spiritual faith plus helping you master you sheep flocking skills. Young or old, Christian or not, this awesome iPhone gaming app holds a lot of adventure and knowledge for you.